Short Sale has Been approved. 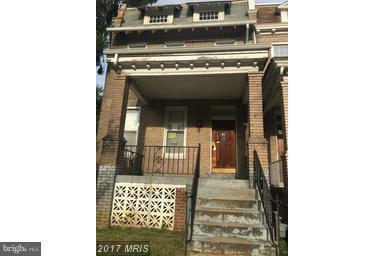 Looking for a Cash back-up offer for this Diamond in the rough but nice hardwood floors and the original charm still intact. Side load garage with driveway, spacious backyard and roomy bedrooms. Basement has full bath.